also this month I will be playing with Rosie at Wild at Heart, Broad Street, Bristol on 17th; somewhere in Queen’s Square, Bristol on 18th – more details of that later. 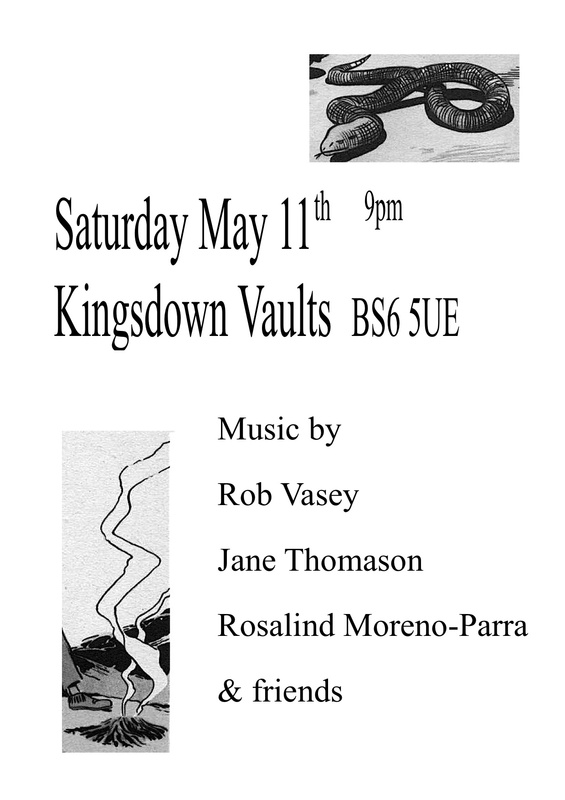 This entry was posted in gigs, may, music and tagged everton hartley, jane thomason, kingsdown wine vaults, robert vasey, rosalind moreno-parra, tom ranby. Bookmark the permalink.